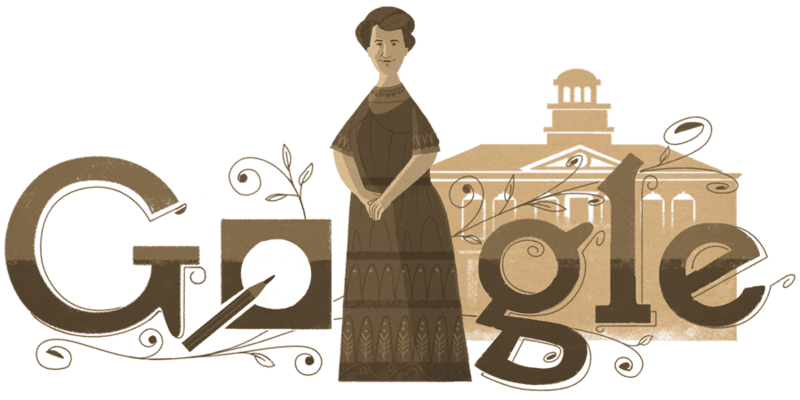 * For pushing back against the patriarchy, there a few better role models than Aletta Jacobs, commemorated Thursday in a Google Doodle . Born in the Netherlands in 1854, Jacobs dreamed of becoming a doctor like her father. But to most around her, the ambition must have seemed wildly unrealistic: no Dutch woman had formally studied medicine — girls weren't even permitted to attend high school. Undeterred, Jacobs studied independently and passed the assistant chemist exam in 1870. Then she successfully petitioned the University of Groningen to allow her to attend classes. When Jacobs graduated with a medical degree in 1879, she became the Netherlands' first women to do so, and the country's first female physician. But that was only the beginning of her work to advance women's rights. Against stout resistance from her colleagues, Jacobs established the world’s first birth-control clinic and helped to make contraceptives more widely available. In 1903, she quit her medical practice to focus on advancing the women's-suffrage movement. And in 1919, the same year Dutch women won voting rights, Jacobs co-founded the Women’s International League for Peace and Freedom. Jacobs' died aged 75 in Baarn, Netherlands. 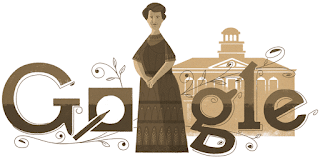 Thursday would have been her 163rd birthday.